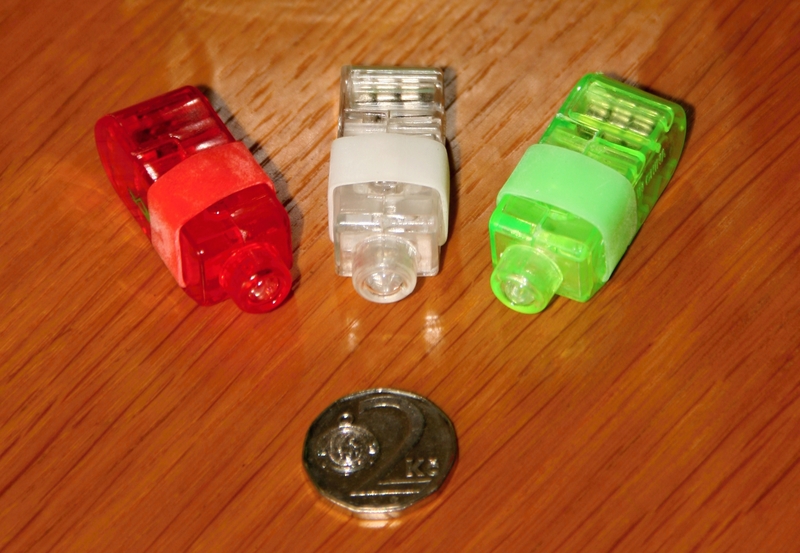 (Prague, July 11, 2013) The Czech Trade Inspection Authority assessed safety of illuminating toys called “marťaprsty” (Martian’s fingers) that are included in the packaging of the dietary supplement “Martians with probiotics”. As detected within a professional test, toys attached to the dietary supplement pose risk to children who could swallow or inhale small parts or get injured by their fragments. “Button battery cannot be accessible without the necessity to use an instrument. 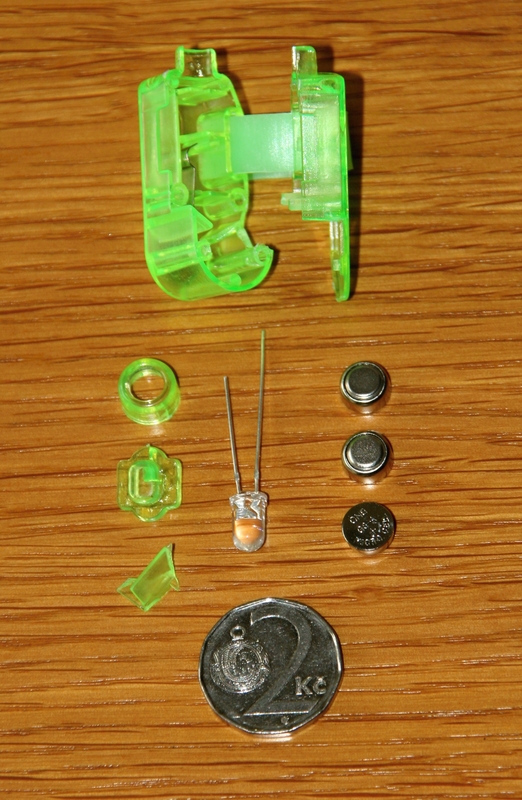 This requirement was not fulfilled by the manufacturer and it is, thus, very easy for a child to remove the two-part box with batteries. Besides this, the product failed the test of mechanic strength,” the Director General of the CTIA Vladimír Velčovský said. Based on the measure taken by the CTIA, the product was withdrawn from the market and subsequently notified in the RAPEX database.